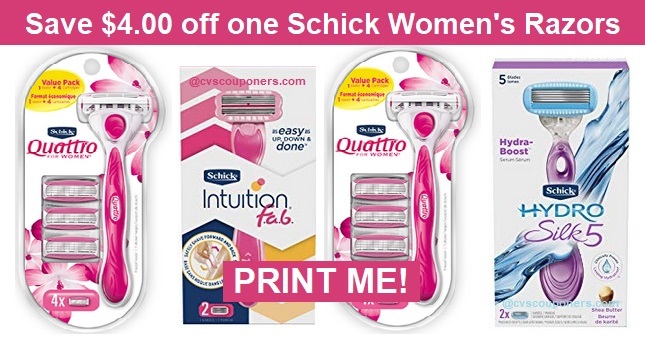 Schick Razor Coupons | Save $4.00 off one Schick Women's Razors with this new High Value Schick Printable Coupon. 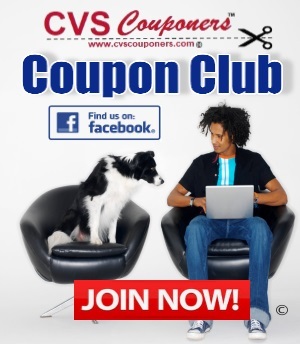 Print Now. 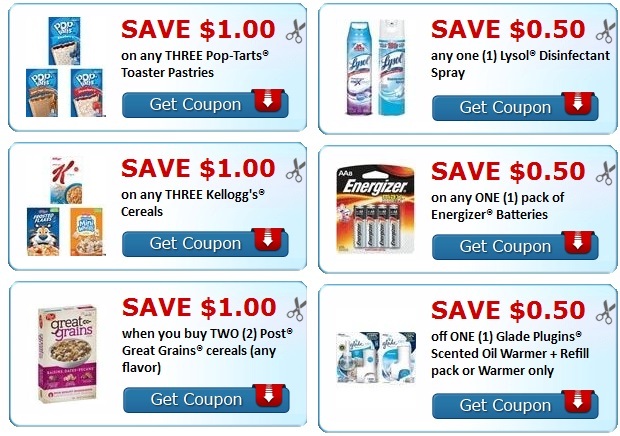 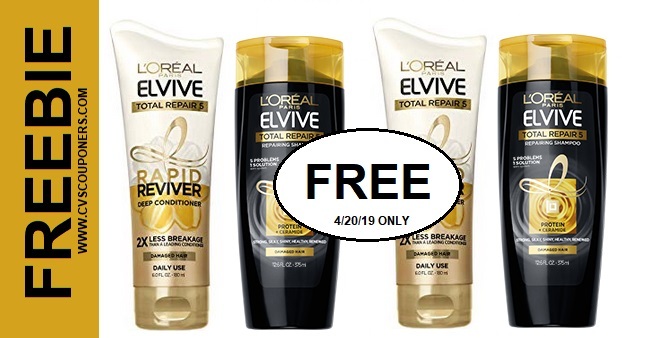 Printable Coupons April - 2019.